Did you know that most fragrance providers and perfume shops will actually give out free samples of their most popular brands? To most people this isn't well known. They do this by sending out smaller samples tubes (or sometimes even full size) of their popular products to potential customers so that they will, in future, buy that brand or a similar one. There is no major financial offset from the fragrance companies by provide these samples. They produce the fragrances in such bulk that its very easy for them to just pop it into smaller test tubes and send them out for free to anyone that requests a sample. A quick search around will prove just how easy it is to get these. So how does Freebie Supermarket use this information? We scour around collecting the best and newest free fragrance sign up forms from companies and brands such as The Fragrance Shop, DKNY, L'Occitane, L'Oreal, Boots and many more. We bring these into one easy to use platform so that potential customers can register their interest in various samples and have these sent out to them in the post. 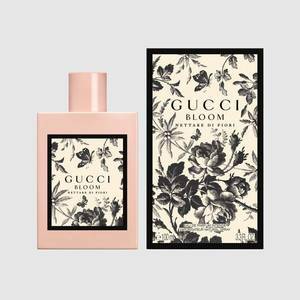 It's likely that if you become fond of a specific scent that you'll actually think about buying it, or perhaps requesting it as a birthday or Christmas gift. It's a win-win for both parties.